In the book, Pinnacle of Creation, adapted from the talks of Rabbi A. Henach Leibowitz ZT”L (Rosh Yeshivah of Yeshivas Chofetz Chaim), I found something amazing that I would never have thought about had I not made aliyah, or seen pictures of hesder yeshiva students in the IDF. to hear the words of Torah from his lips. After I read this, I couldn’t help but think about a picture my son’s friend posted on Facebook. 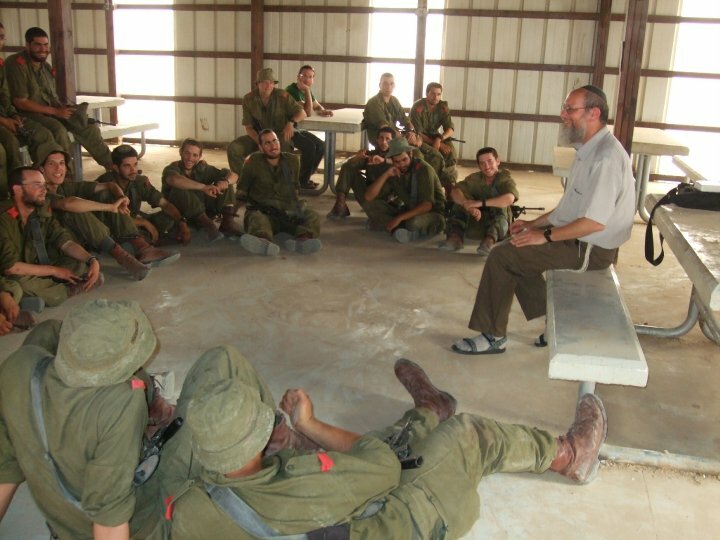 In my conversations with a local hesder student / tank driver, I feel convinced that this Yalkut Shimoni is speaking about these young men who live a religious, Torah-life by learning Torah and by serving in the IDF. Their dust is real dust and their devotion is seen in “ribbons” and “medals”. When the Jews of old were persecuted and the dominate military force of the day was trying to extinguish the light of Torah, we fought back – with Torah learning and tools of war. 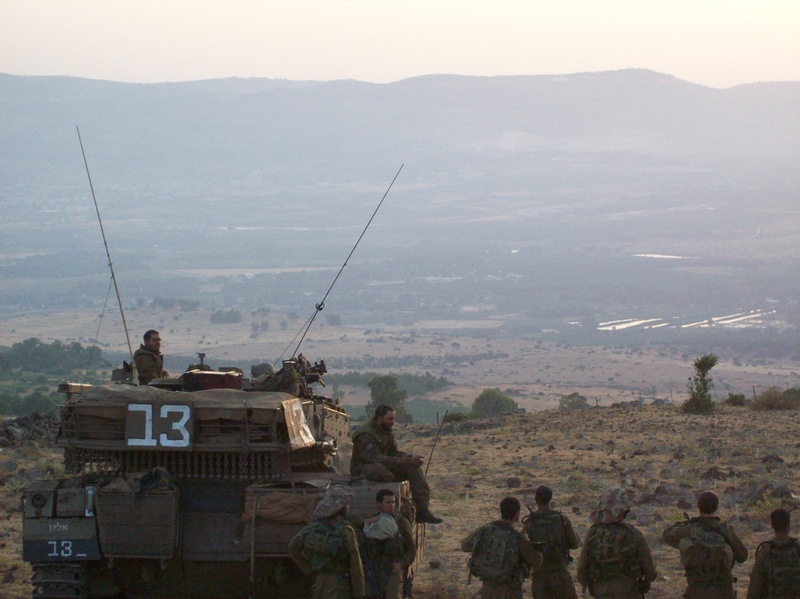 We learned this tactic from Yaakov Avinu who, when preparing to meet his brother Esav developed a three-pronged approach – prayer, gifts and war. Bar Kochba and the Maccabees also used these techniques (sans the gifts) and today in modern Israel – we still continue in our father’s footsteps. Yeshivat Ma'alot Yaakov - There is no Torah like the Torah of Eretz Yisrael. Yeshivat Ma’alot Yaakov is a one of the many hesder yeshivot in Israel that offers young men the opportunity to learn Torah and serve in the IDF, protecting our people. The program is genius and the results are phenomenal. 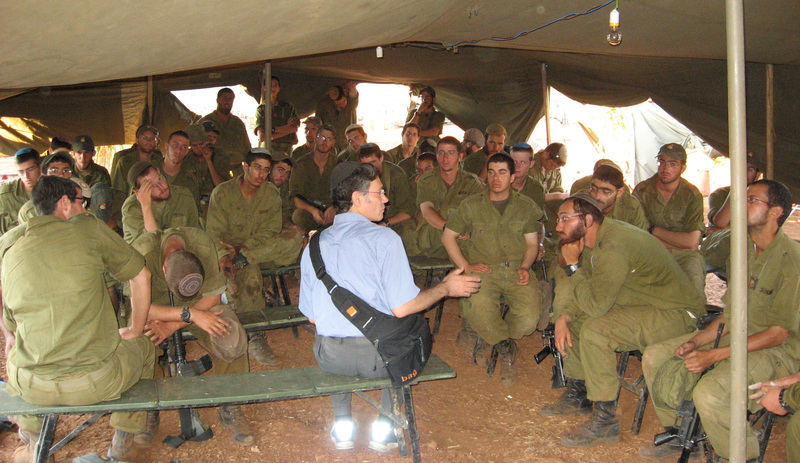 After graduating high school the boys learn Torah for 1.5 years, and then serve in the IDF for 1.5 years, followed by two more years of learning to complete the program. The military options offered to the boys are limited to a few, like tanks, artillery, foot soldiery and para-trooping. The boys are usually kept together in their new military units since there already exists a sense of camaraderie and cohesiveness. The fire for learning is not extinguished in their new roles. Some have pocket-sized seferim and seize time to learn in situations like while standing in line to eat or waiting in their tank. Many soldiers can be found using their breaks to either learn by themselves or with a chavruta. 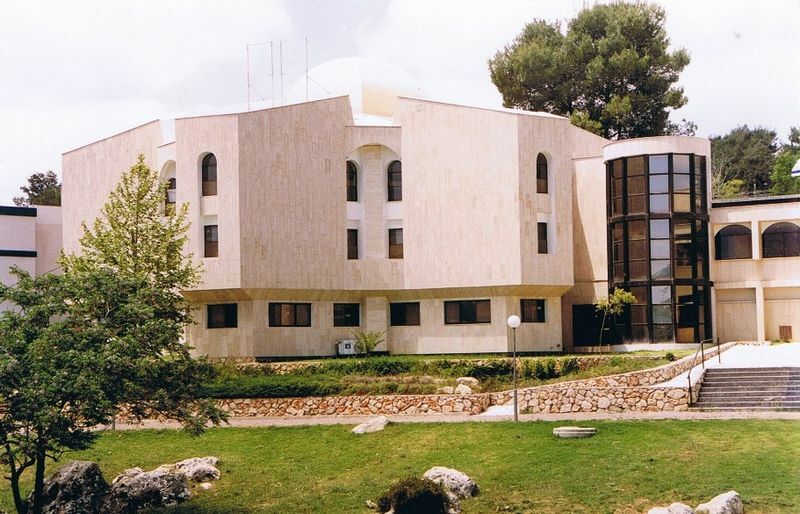 Additionally, the shiurim at Yeshivat Ma’alot Yaakov are recorded and uploaded onto the Yeshiva’s website for listening/learning when time permits. At the end of the five year program the young men are polished. They have developed themselves spiritually, emotionally and physically and are ready to build beautiful families to follow in our fathers’ footsteps.